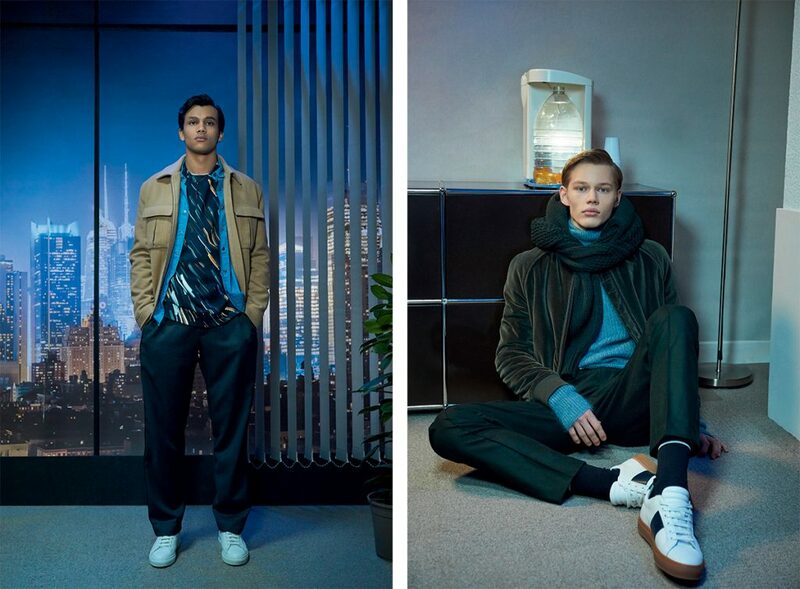 Entitled “Night Dream”, the M.X Paris fall/winter 2019 collection is inspired by the bright lights and colors of the City that never sleeps. 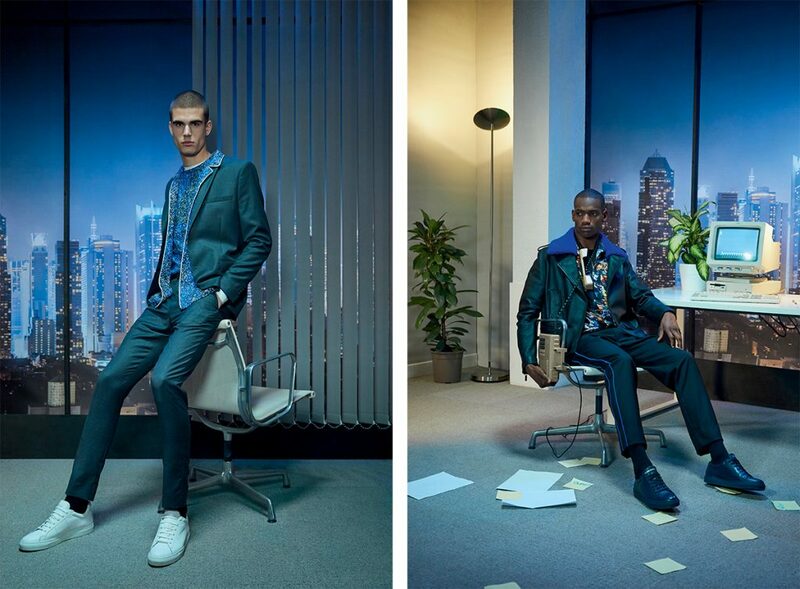 An endless night perched atop the skyscrapers that the city illuminates as if in broad daylight, contrasting with the darkness of a deep midnight blue, is the main theme of the collection. 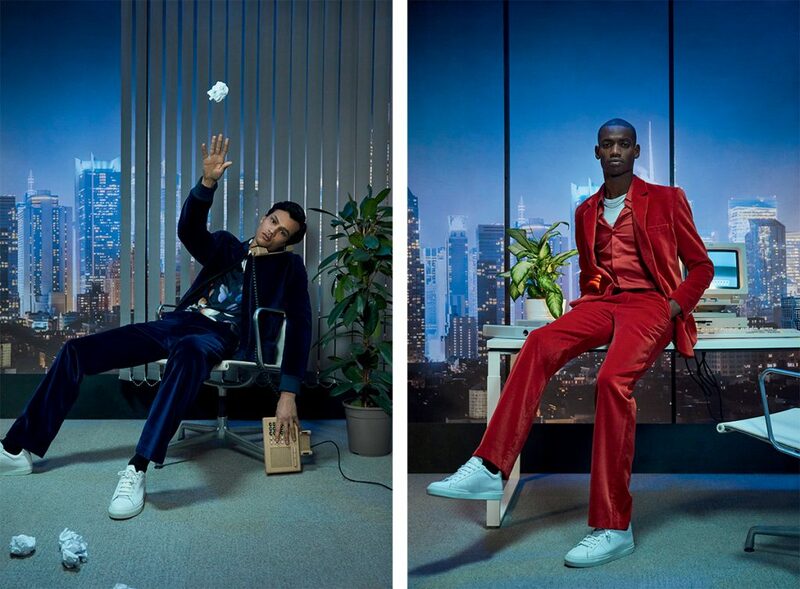 The mood of the collection is New York City of the 1990’s, where tweed and velvet costumes of business men are combined with bombers and over-sized sweaters, straight from the street. Shirts and sweaters with graphic lines which remind us of the incessant traffic that plunges the city into shades of orange and red. Effervescent colors are also found on mohair sweaters and recalled in the lining of jackets. M.X offers a contemporary men’s collection, a wardrobe for day and night, designed with soft materials and colors subtly in mind, making it both exclusive and desirable.